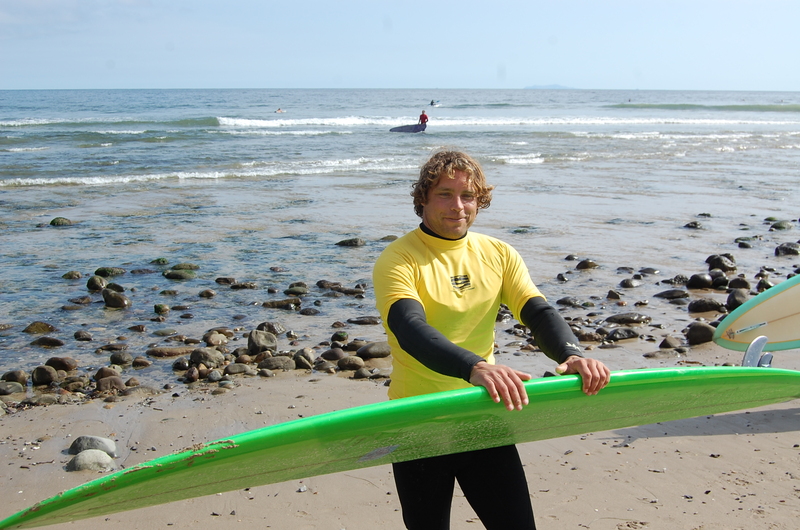 “What a stoke and a privilege to share good waves at the cove at Rincon with only seven friends for an hour,” said Jeff Knox, a longtime Imperial Beach surfer and retired elementary schoolteacher. This year more than 200 surfers representing 22 surfing organizations were blessed with two days of consistently fun waves and a great weekend of camaraderie and hospitality and the 6th Annual Rincon Invitational. With my sons israel and Daniel. 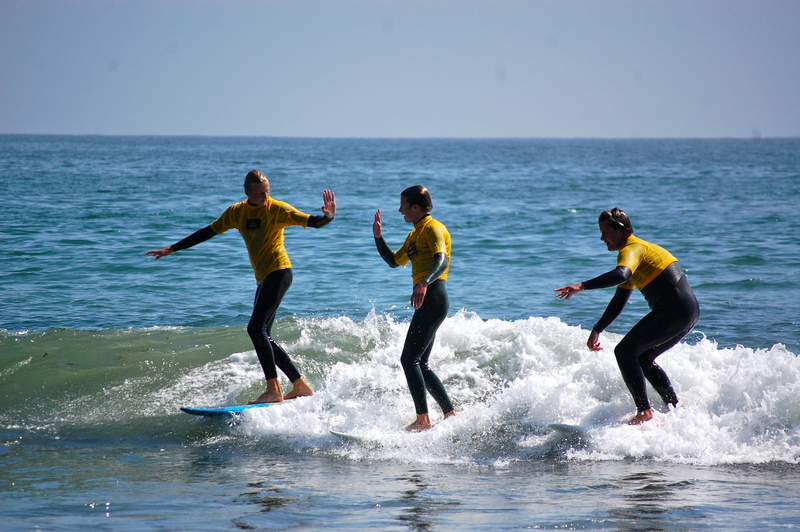 “They had their entire 10 person team all riding on three different waves,” said Henning. 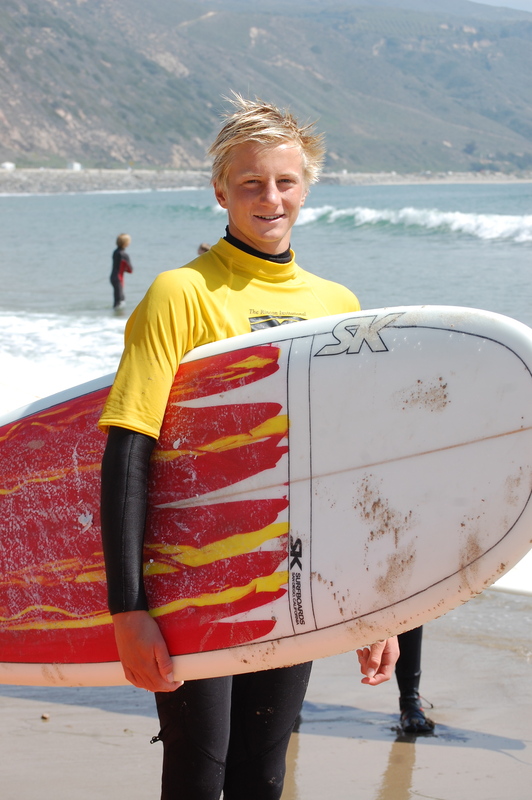 San Diego shaper Josh Hall. Probably no one is more stoked on sharing the wealth of the ocean than Josh, a surfboard shaper and student of legend and stokemaster Skip Frye. Hall, a longtime visitor to the surf coast of Spain invited a couple of Spanish friends to join the PB Surf Club team at Rincon. I shared all of my waves with teammates. But my best ride was a long ride with my two sons Israel and Daniel. At one point Daniel hopped on Israel’s 5’10”. 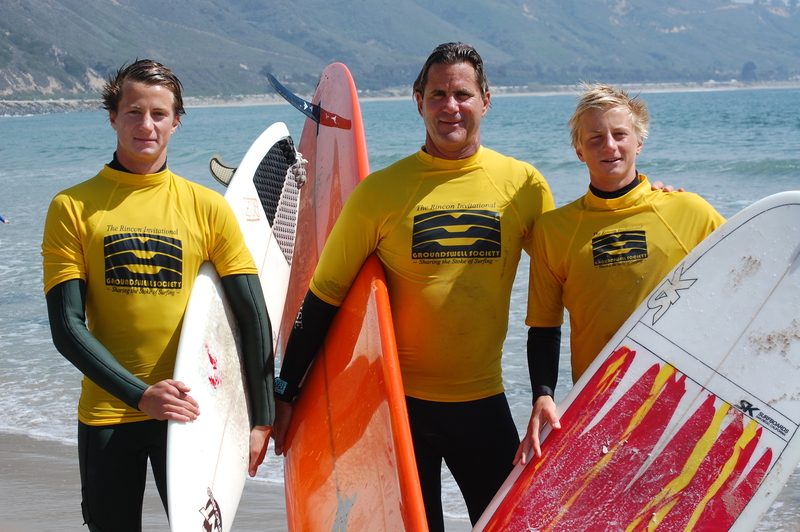 When the boys are off to college in a few years I’ll think back fondly to that wave. For a surf dad sharing a wave with your kids is as good as it gets. “There’s so much competition for waves these days, and amateur and pro contests are a constant presence,” said Henning. 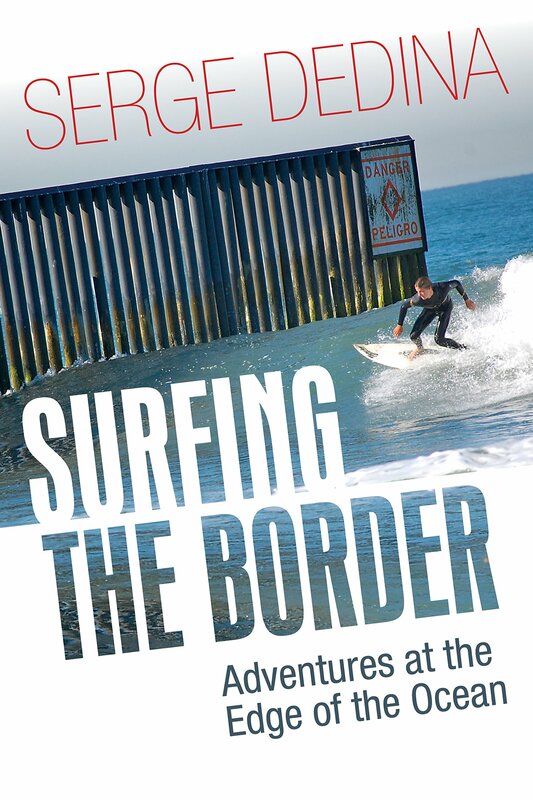 “So we think it is important to keep alive a version of surfing that’s all about sharing. And ironically, we end up getting really good waves, and a lot of them. 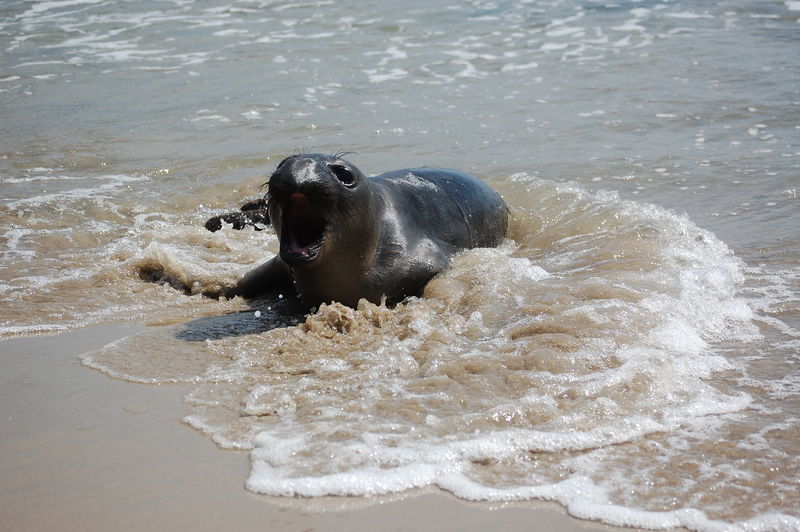 A baby elephant seal shares the stoke. Thanks to Glen Henning for the invite and reporting. No worries! We had a great time. That looks great. I took my kids to Rincon Point a few years ago. They would have loved to see all the surfers. We don’t have waves where we live, just sand. Does this event happen every March? numerous publications, and material could be the period for just one. quality material 000 words, as high as 5?